Recent research has identified accelerated learning as the single most important contribution schools make to enhance the education of high-achieving students. Acceleration programs have been shown to make a “visible difference” in enabling students to realise their full academic potential. All applicants for entry to the accelerated Laurel Program must complete external scholarship testing and submit their most recent NAPLAN test results to Ms. Pellegrino, Director of Studies at Nazareth College. To register for testing for the Laurel Program please go to the Edutest website. Please note that Edutest results will not be released to parents or guardians. “Accelerated instruction enables bright students to work with their mental peers on learning tasks that match their abilities” (Synthesis of Research on Effects of Accelerated Instruction, Kulik & Kulik 1984, p. 84). “Acceleration is about appropriate educational planning. It is about matching the level and complexity of the curriculum with the readiness and motivation of the child. Acceleration is about letting students soar. Acceleration is about respecting the individual differences and the fact that some of these differences merit educational flexibility” (Templeton National Report on Acceleration 2004, p. 53). In accordance with this, Nazareth College is proud to offer the Laurel Program. The Laurel Program has been developed to provide an accelerated course of study which will enable high achieving students to be challenged both by the course of study and by their peers. Students who are academically strong, highly motivated and who have an excellent work ethic may be selected into The Laurel Program. The Laurel program will focus on high levels of academic achievement. Students will engage in an accelerated program in Mathematics and Science that will enable them to compact four years of learning into Years 7 to 9. Students will undertake a program in English and Humanities that will extend their skills and knowledge and encourage them to reach their full potential. 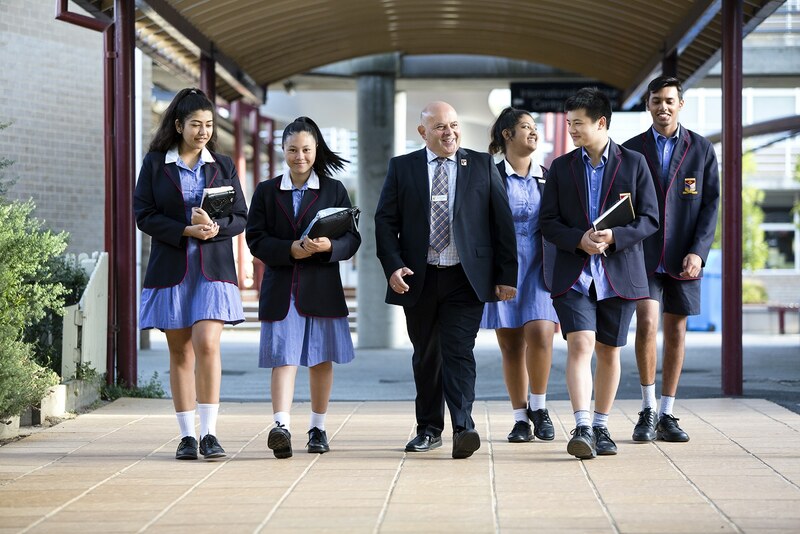 If high academic levels are maintained students may be offered acceleration into VCE Units 1 and 2 in Year 10, VCE Units 3 and 4 in Year 11 and Tertiary Studies in Year 12. Specialised counselling will be provided to assist students to develop the organisational and planning skills necessary for success. The Laurel Program will cater for students who wish to maximise their ATAR (Australian Tertiary Admission Rank) for University entrance. Acceleration in a VCE subject is reliant on students achieving an 80%+ average across subject areas. Laurel Program students work with senior College staff to enhance their skills and to contribute further to the College. For course and admission enquiries, please contact the course information line.